Many people ask the question, what is a PCO? 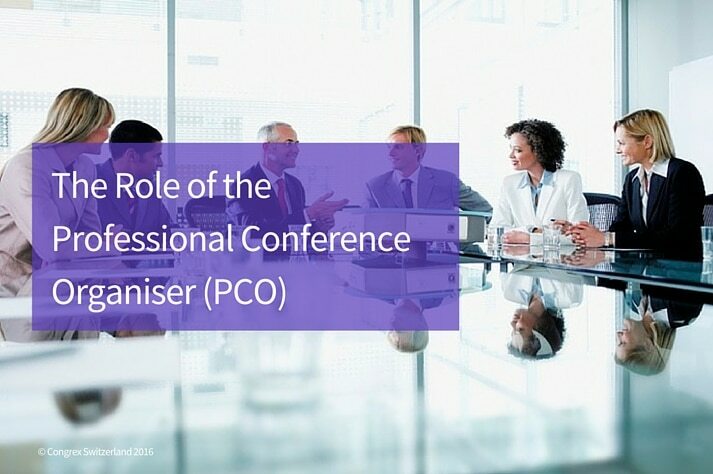 Basically, PCO is just an acronym for Professional Conference Organiser. This is a company that mainly specialises in the planning of conferences, events and meetings. It is about conferences and events management which serves as their core business activity, not for a secondary service. Because of this, people who are in need of their services can assure that events will become a success. It is a professional company with the dedication to providing the best in planning and hosting conferences as their everyday job. Professional Conference Organisers have its goals of providing the standards set by their customers (which, too, are busy professionals) when it comes to quality of service they are providing. Not only but especially in the field of their speciality, like academic or medical. In this kind of job, a PCO is what for those busy professionals from dedicated sectors, who cannot afford the time to plan and organise an event, can be the best option they have to collaborate with. Most Professional Conference Organisers offer a wide range of services and support that will enable their client to have a complete service. PCO companies offer the level of support which their clients require and thus offering their services for specifically managing the event’s aspects for what the organisation or committee is wishing to outsource. The Professional Conference Organiser will make its way to create better services for those who are interested to have their event be planned well and become successful as for the result. These points mentioned above are great examples of the services which a Core PCO will provide to those interested professionals in the field.